If you caught The New Stack Makers interview with Cloud Foundry CEO Sam Ramji, you might remember Bill Hilf as the one who, in 2005, offered Sam the opportunity to take over the open source software lab at Microsoft. 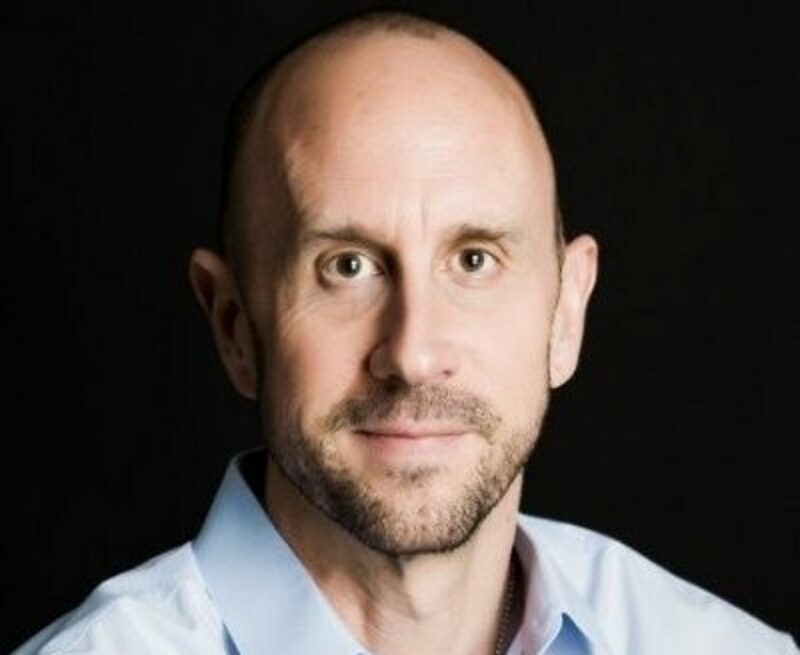 Bill is now SVP of Helion product management at Hewlett-Packard, having left behind product management for Windows Azure, Microsoft’s cloud computing platform. How to start rapidly developing, deploying and delivering cloud-native applications based on Cloud Foundry. Check out the HP Helion Development Platform and follow us on Twitter at @hphelioncloud. At HP Discover 2015 in Las Vegas, Bill graciously joined The New Stack founder Alex Williams, along with Stephen O’Grady and James Governor of RedMonk, for this edition of The New Stack Analysts podcast. For more episodes, check out the podcast section of The New Stack. This podcast is also available on YouTube. This means adding automation and self-service around traditional applications and traditional VM infrastructures, with HP Helion providing those types of tools as well. “Someone can take apps as-is — typical three-tier app: web-tier, Java app server, Oracle database, for example — and move those VMs as-is into our CloudSystem product and put some self-service and automation around that existing application,” he says. Steve goes on to say that it’s not only scaled-out from a physical architecture perspective — exploding one machine into many different machines — but also consuming services from a variety of providers. Alex wonders how customers were dealing with these issues before composable emerged. “It’s not that SOA failed, we’re just seeing a maturation of those ideas,” he adds. “For HP to get a sense that this world is changing, and they need to move to adoption-first IT, and they need to be consuming these different pieces — I think is a big deal,” he says. Alex asks Bill about HP’s own internal process for development, and whether it’s resulting in organizational changes. Later, James brings up the somewhat complicated issue of public cloud (the major players being AWS, Azure and Google), and with whom HP might partner. To be sure, says Bill, there’s a need, but customers are not asking HP for it. The conversation turns to the preeminence of AWS in the cloud, and Alex suggests that this represents one aspect of a multitude of conversations he’s hearing that revolve around standardization — container standardization, for example. HP Helion is a sponsor of The New Stack.